At Riverview, we create individualized care plans that reflect each person’s needs and wishes, based on how each envisions his or her own care. Then, a highly experienced team of nurses, therapists, social workers, dieticians, nursing assistants, and activity staff members implement the care plan to do what’s best. Anyone from the community can receive outpatient therapy and discharge planning from our skilled staff. Our team of 15 occupational, speech and physical therapists makes a personal connection with patients. 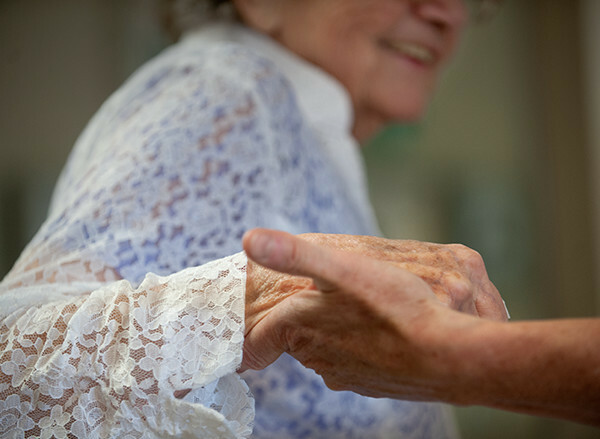 Riverview residents who are in the process of healing from trauma like a hip replacement or fall for example can recover in the care center with the goal of returning to their home or apartment in the Village or Terrace. We’re proud of our low re-admittance rate to area hospitals. 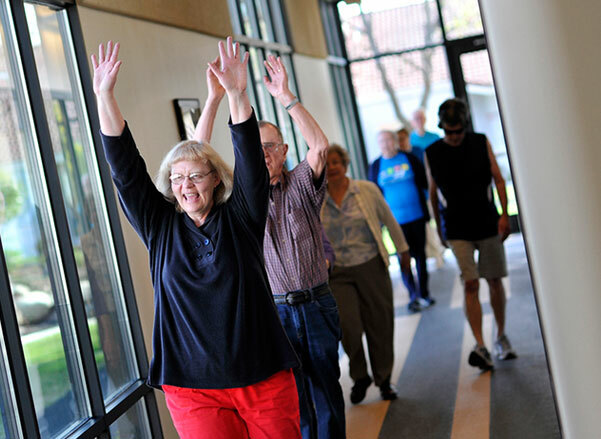 We are passionate about helping patients regain their health and independence. Our leadership, culture and innovations support a care setting that is more like a home and much less like a traditional healthcare facility. We’re proud of our star rating from The Centers for Medicare and Medicaid (CMS). We were the first in Washington to receive Five-Star ratings in health inspections, staffing, quality measures, and overall categories of the Five-Star Quality Rating System! We are ready to help you with any questions you have about making Riverview your home. Contact our staff today.